40 Under 40 Awards honorees announced! Cape & Plymouth Business has announced the 2018 winners of its 40 Under 40 Awards. The awards spotlight the region’s top young business leaders who excel in their industry and show dynamic leadership. 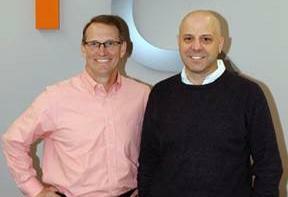 The Small Business Administration has named Flexo Concepts the 2018 Exporter of the Year for Massachusetts. Flexo Concepts earned the recognition for its innovations in the printing industry and outstanding growth in export revenue. The company manufactures an industrial scraper blade called a doctor blade, used in many industries. 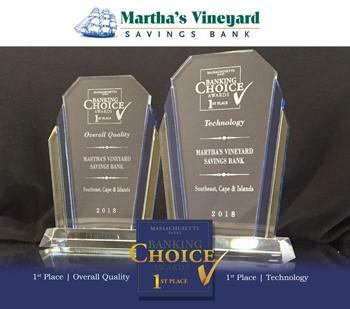 Of all the banks in the South Shore and Cape Cod and Islands regions, Martha’s Vineyard Savings Bank has won the prestigious 2018 Banking Choice Awards in three out of four categories: 1st place in the category of Overall Quality, 1st place in the category of Technology, and 3rd place in the category of Customer Service. Cape Cod Young Professionals invites community members to share their big ideas for Cape Cod’s future through a special live pitch event, “Big Ideas for Cape Cod.” The event will take place May 15, 5:30-7:30 p.m. at Cape Cod Beer, and is free for all participants, whether they choose to pitch or be part of the audience. Attendees are asked to register in advance through CCYP’s website . Rogers & Gray Insurance has been named to Boston Business Journal’s 2018 list of “Best Places to Work”. 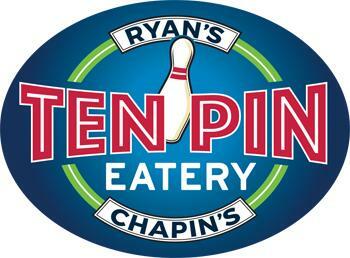 This is the second consecutive year that Rogers & Gray has earned the distinction.